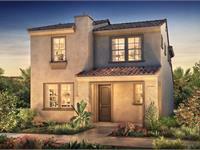 currently under construction at Coastal Hills Drive, Chula Vista. Sales for available units range in price from $639,000 to $700,010. Escaya - Sierra unit sizes range from 1833 to 2949 square feet. Bright and elegant comfort with a modern twist Sierra unveils a new plan for living in an energetic and beautiful setting. 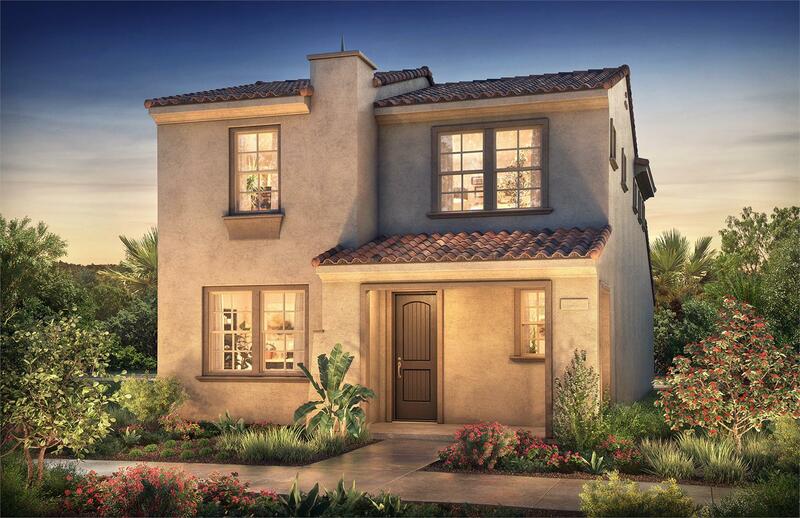 Nestled in the master planned, walk-everywhere environment of The Village of Escaya in Chula Vista, Shea homes has designed Sierra's alley-loaded residences feature open concept living spaces and up to 2,179 square feet. Join our Interest List today to keep up to date on this fantastic new community! Your inquiry will be delivered to the Escaya - Sierra sales team, who will send you more information about this development.